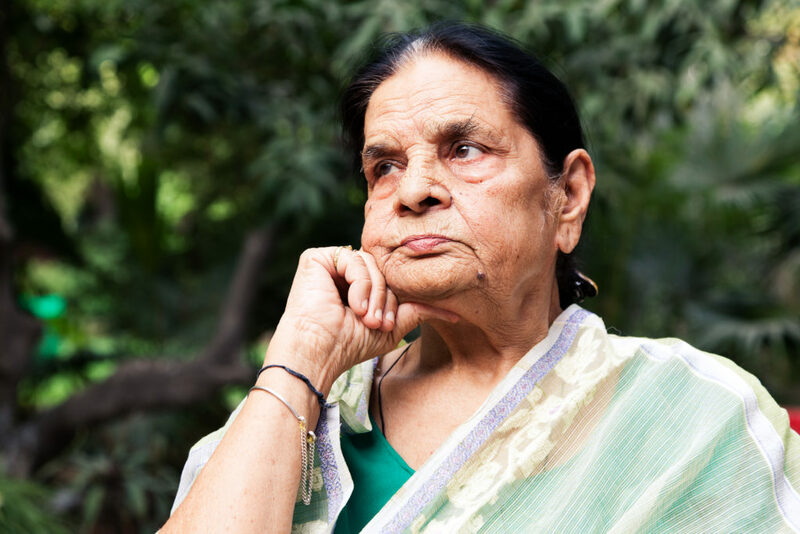 Forging a relationship with your in-laws and in particular, your mother-in-law, the matriarch of the family, can be s-t-r-e-e-s-s-f-u-l. It may be met with even greater challenges if the relationship between you and your significant other was not greeted with open arms. 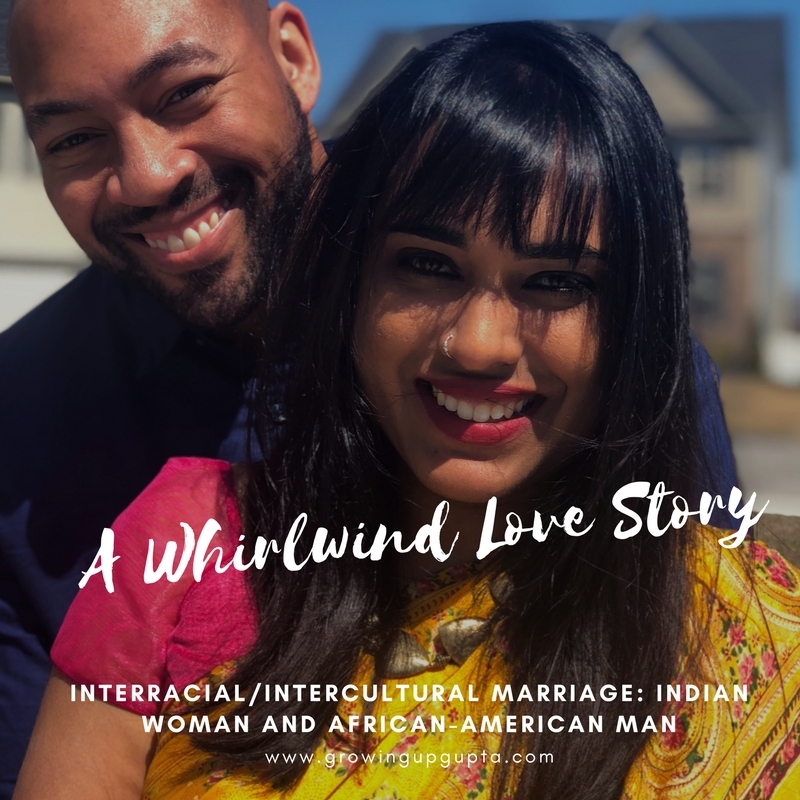 For my Indian husband and I (an African-American woman) our relationship and subsequent marriage are still considered taboo in the Indian community. 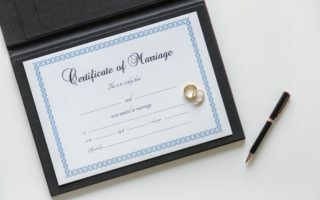 Thus in the course of finally gaining his family’s acceptance, I can candidly say that building a relationship with my mother-in-law has gone from being ice cold and unbearable to harmonious. How do you get to this point? 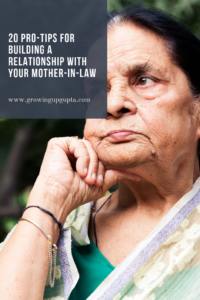 It has taken us 8 years but in that time here are 20 pro-tips that may help you in building a bridge/relationship with your mother-in-law. 1.) Compliment her child (your significant other) in her presence. She will feel like the best mother in the world because she did have a part in raising her child. 2.) Volunteer to help her solve a problem. For example, if she wants to understand how to use social media so that she can see pictures of her family online (via Facebook or Instagram etc) show her how to do it. 3.) Go shopping together (the mall, a specialty store etc). This was my first get to know you outing alone with my Mother-In-Law. 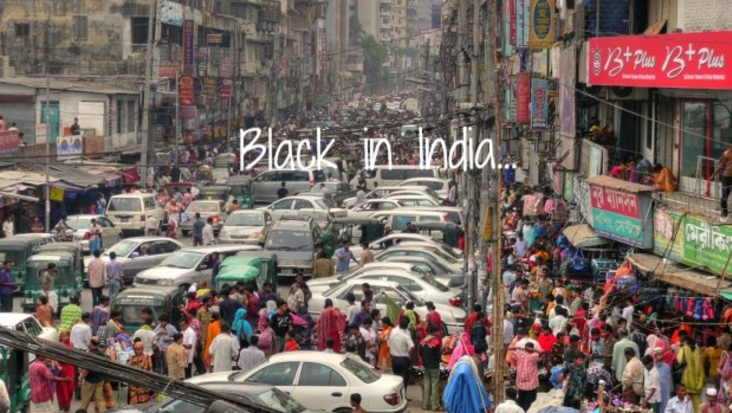 Together we headed to some Indian stores to look for clothing. 4.) Go to church and/or temple together. 5.) Attend a cultural show, event, and/or festival together. 6.) Head to the spa and/or salon together ( get your nails and/or hair done). There is a saying that when you look your best you feel your best. 7.) Ask her to teach you how to cook a family meal or dish. If she is resistant in teaching you how to cook a family meal or dish with her then figure out how to make it on your own and when she visits or comes over for dinner make it for her. 8.) Learn her native language and speak to her in it. It doesn’t have to be perfect. The fact that you are trying to learn will speak volumes. 9.) Figure out her favorite drink and make it for her when she comes to visit you or comes to your home for dinner. 10.) Drink her favorite drink with her. If she is Indian and enjoys chai then enjoy chai with her when she offers it or makes it at her home. And ask if you can help with anything before and after the drink is consumed. *** This is also useful for #7 too. 11.) Watch cultural films and movies with her in her native language that she loves. 12.) Invite her out to see she a new movie. My Mother-In-Law loves seeing the newest/latest Bollywood movies. 13.) Listen to music with her (in her native language it can be from her youth or current). And ask her questions about the song once it is over. 14.) Ask about her childhood and/or to see family photo albums. Most of us love to rehash old memories that we are fond of and are in photo albums. 15.) Get to know your father-in-law, her sibling(s), or other extended family members and spend some quality time with them. If they are not in the same country–if you are around when they call politely ask to say hi too. 16.) Invite her out to eat at a restaurant she has never been to that serves the food she loves. 17.) Make a dish for her that she has stated in conversation she has enjoyed in the past but doesn’t know how to make on her own. For example, my Mother-In-Law loves zucchini bread and banana bread but doesn’t know how to make them. However, I do and so when she comes to visit us I make it for her and she beams with delight. 18.) Take part in a (cultural) holiday and/or event with her at her home and watch what she does. Ask her questions. Cultural holiday’s that take place at my husband’s family’s home include Diwali, Holi etc. **If you are inter-religious make sure to partake without compromising your own convictions. 19.) Take note of what she wears or shops etc and send her a gift card for that establishment on her birthday, mother’s day, or just because. It will show how thoughtful you are and believe me she will take note of this. 20.) Call her just to say hi. This is the simplest action but sometimes the very hardest to do at first. 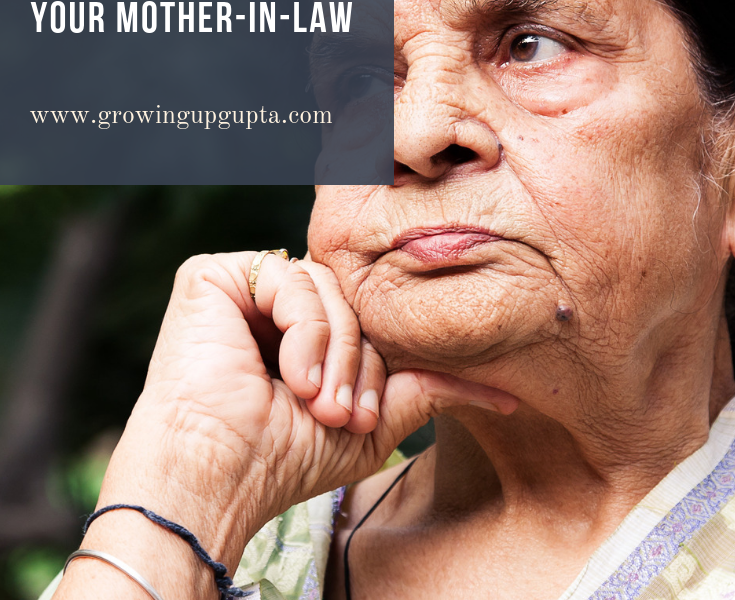 Do you have some other Tips for Building a Relationship with your mother-in-law? If so, post them below. Like our content? Subscribe! Find us on Instagram, Facebook, and Pinterest @growingupguptas and on Twitter @growingupgupta. I feel like such a bad daughter-in-law! But thanks for sharing your tips! No need to feel bad. It is hard work to build and maintain any relationship…good luck!